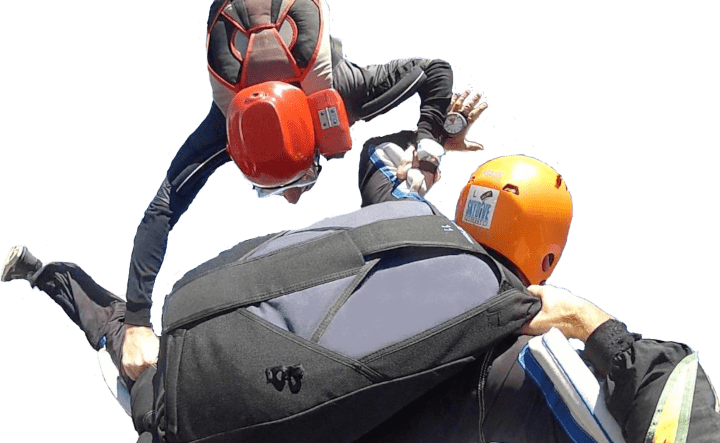 Skydive Robertson's aim is to provide the safest skydiving environment with the best skydiving instruction at a price that's affordable. We want you to skydive and we want you to keep coming back to skydive with us. All of the prices below include instruction from some of the best instructors you can find in South Africa. All repeat jumps are charged at the same price as the original jump. For Student Progression you’ll need to complete 3 static line jumps and 5 dummy ripcord (DRP) jumps, of which one or three will be included as part your FTJ. When you do a dummy ripcord jump you need to keep hold of the dummy ripcord, if you drop it you’ll have to buy another for R60. Looking at the straight costs of the different approaches and levels doesn’t really give you the full picture. Doing your training is not your final goal, your final goal is to become a competent and safe skydiver who continues to skydive regularly; and each of those fun jumps has a cost. 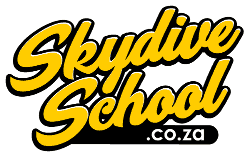 A jump ticket for an experienced jumper is R375 to 11,000 feet; if you need to rent gear that’s R130 per jump which excludes a re-packing fee of R50. That means in total each jump will cost R555 until you have your own gear and you know how to pack. So yes, there is a straight price for both the Student Progression and Accelerated Freefall, but when you subtract the cost of a fun jump from each level you then see the fee for the training part of each jump. For example, if you take the R670 cost of the final ten progression jumps and subtract R555, you’re left with R115 which is the cost for your briefing, dispatch and debrief.